Xiaomi today has launched the successor of Redmi 3s at the event in New Delhi. To be honestly there is nothing new in Redmi 4 in comparison to Redmi 3s just a little bit tweak and here and there and your new Redmi 4 is ready. With the addition of new Redmi 4 in Xiaomi portfolio there is a chance of confusion to erupt in the buyer’s mind that’s why we bring out Redmi 4, the Redmi 3s, and Redmi 4A in a fair comparison to tell you what is different and who is the best to be crowned as a king. The main difference you will find in terms of design only while both smartphones feature a metal unibody design but the Redmi 3s Prime comes with a flat screen same goes for Redmi 4A whereas Xiaomi has added a 2.5D curved glass on the Redmi 4. With this addition, the Redmi 4 looks a lot like the Redmi Note 4. The other change in Redmi 4 you’ll notice that it comes with bottom firing speaker compare to rear speaker present in Redmi 3s. 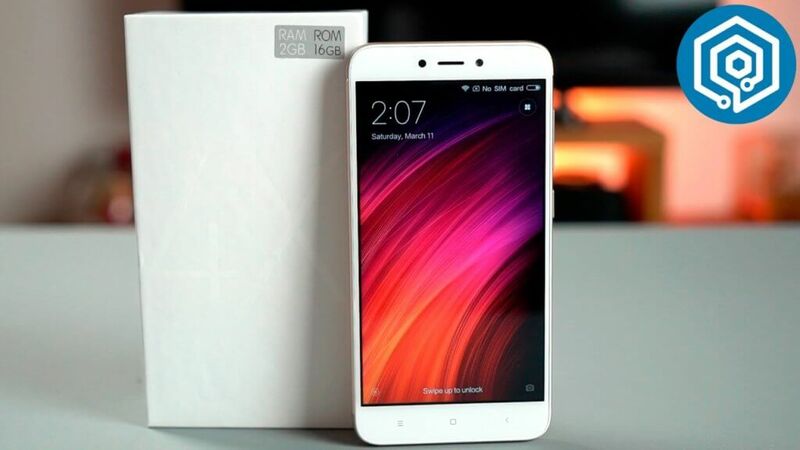 Not to worry your confusion will be flash away as Xiaomi is planning to discontinue the Xiaomi 3s so you will be left behind with Redmi 4 and that quite a good thing as of now the Redmi 4 is toughest contender for the King crowned for me compare to Redmi 3s and Redmi 4A. If you are a proud owner of Redmi 3s then you don’t need to upgrade to Redmi 4 as there is nothing new to upgrade it other than more ram and storage. The camera is pretty same present in Redmi 3s.